Le Chic prides itself about its bespoke hight end facials. Whilst you can have anything from a traditional facial or individual electrical facial from the treatment menu, often for specific concerns it is recommended to have a combination of several treatments to get visible and lasting results. 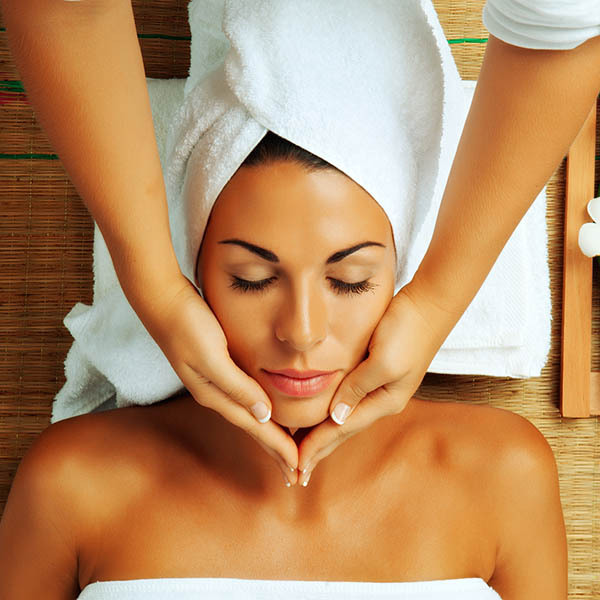 Therefore, Le Chic is always happy to propose you a package price for a facial specifically tailored to your needs. For more information please call 07984 793 879.